RA documentary series looking at the lives of touring artists. Electronic music fans typically encounter DJs during one-hour sets at weekends. This Resident Advisor documentary series explores the other 23 hours of the day, following the highs and lows of life on tour and revealing the personalities behind the artists. Following the success of Real Scenes, Resident Advisor wanted to launch another documentary series building on that foundation. Between the Beats would follow DJs on the road between gigs – but each film needed to be more than just another tour diary. The main aim of the project was to produce a series of inspiring films that would do justice to the many intriguing characters found within the electronic music scene. Clockwise has collaborated with RA on the entire series. Each documentary is shot by a small team in order to put the artists at ease and encourage them to open up in front of the camera. Our long-running partnership with RA means the DOP knows exactly what the director wants in given scenarios and keeps the shoot running smoothly. Between the Beats has attracted millions of views and secured coverage from publications including the Guardian and the Independent. 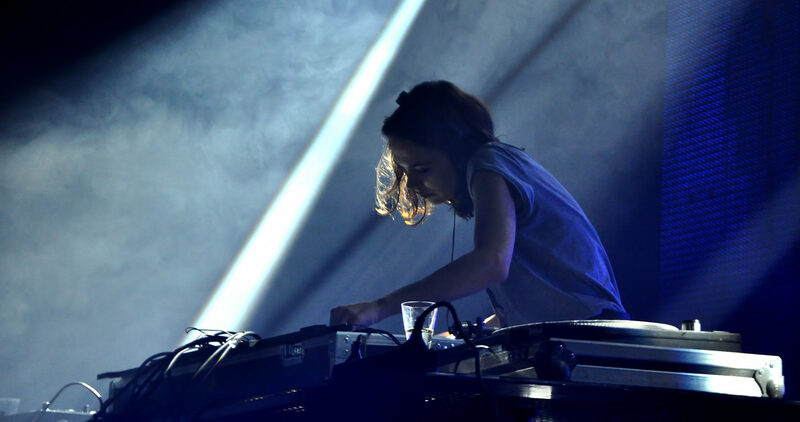 The resulting increase in web traffic and media coverage helped cement Resident Advisor’s reputation as the leading voice in electronic music and elevated the careers of major artists such as Seth Troxler and Nina Kraviz. The series highlighted long overlooked issues such as mental health and sexuality, setting the agenda for much-needed conversations within the music industry.